Kingsgate’s executives have a comprehensive range of skills and experience including mine development and operations, exploration, finance and administration. Ross Smyth-Kirk was a founding Director of the former leading investment management company, Clayton Robard Management Limited and has had extensive experience over a number of years in investment management including a close involvement with the minerals and mining sectors. 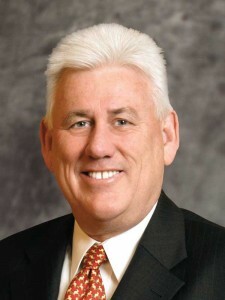 He has been a Director of a number of companies over the past 38 years in Australia and the United Kingdom. 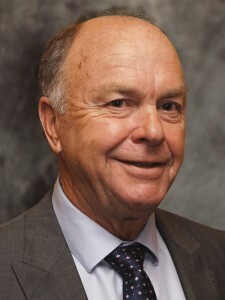 Mr Smyth-Kirk was previously Chairman of the Australian Jockey Club Limited and retired in May 2013 as a Director of Argent Minerals Limited. Mr Smyth-Kirk is Chairman of Kingsgate’s wholly owned subsidiary, Akara Resources Public Company Limited. Chairman of the Board, member of the Audit Committee, Chairman of the Nomination and Remuneration Committees. Peter Alexander has had 45 years’ experience in the Australian and offshore mining and exploration industry. He was Managing Director of Dominion Mining Limited for 10 years prior to his retirement in January 2008. Mr Alexander was appointed a Non-Executive Director of Dominion Mining Limited in February 2008 and resigned on 21 February 2011. Mr Alexander is a Non-Executive Director of the ASX listed companies Doray Minerals Limited. He was previously Chairman of Doray Minerals Limited and Caravel Minerals Limited and a Director of Fortunis Resources Limited. 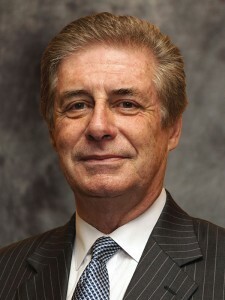 Peter Warren was Chief Financial Officer and Company Secretary of Kingsgate Consolidated Limited for six years up until his retirement in 2011. He is a CPA of over 40 years standing, with an extensive involvement in the resources industry. He was Company Secretary and Chief Financial Officer for Equatorial Mining Limited and of the Australian subsidiaries of the Swiss based Alusuisse Group and has held various financial and accounting positions for Peabody Resources and Hamersley Iron. Mr Warren is a Director of Kingsgate’s wholly owned subsidiary, Akara Resources Public Company Limited. Chairman of the Audit Committee and member of the Nomination and Remuneration Committees.